Taking on a house renovation project is both scary and exciting. It is exciting because you are looking forward to the end product. But it is also scary because it will entail a huge cost and you would not want to mess it up. Before taking out renovation home loans in Colorado Springs, it is important to take a few things into consideration. Create a detailed plan of the renovation. It is not enough that you cut out pictures from magazines for inspiration. 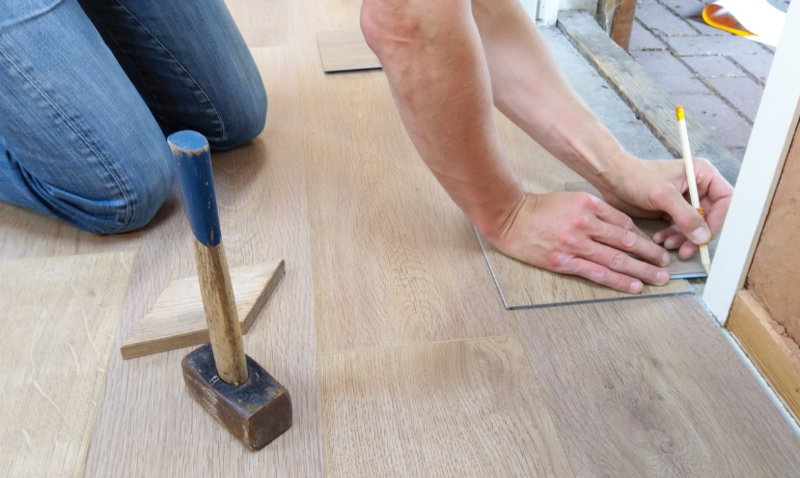 You need to write a detailed plan about what materials you want to use such as the type of flooring and lighting fixtures you wish to install. 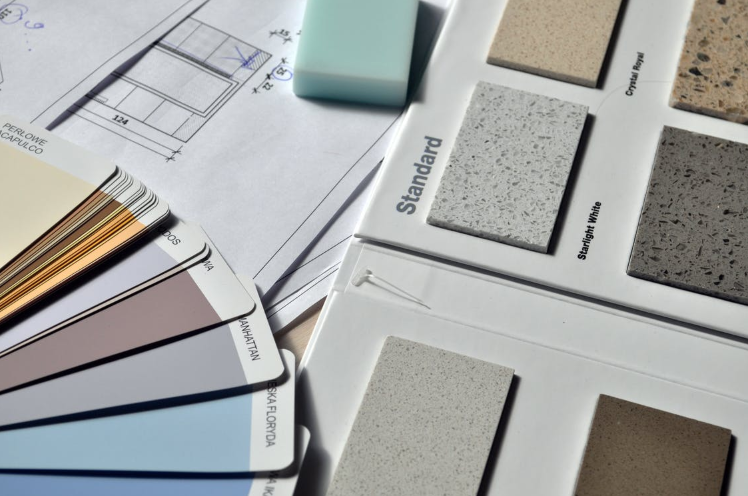 The more detailed the plan is, the easier it is to determine the right budget for your renovation. Run the numbers. The first consideration above is important because this is where you will be breaking down all the costs of the project. Moreover, you will be able to make changes to your initial plan based on whether you can afford them or not. Be realistic in this approach. You have to consider the cost of maintenance when you are done with the renovation. Find a contractor. This is one of the most crucial steps when undergoing a home renovation. A reliable contractor can mean the difference between a smooth-sailing project and one that will give you lots of headaches. Make sure the contractor you hire is properly licensed and has insurance. It is also important to check their portfolio of work to assess the quality of their output. Another important factor to consider when choosing a contractor is their level of professionalism. A contractor who is professional will make sure that things are done on time and within the agreed budget. Apply for renovation home loans in Colorado Springs. Once you have the plan, budget, and contractor, it is time to get a loan to finance the project. Do a thorough comparison of loan providers in your area. You want to make sure that you are getting the maximum approval rate for a reasonable interest. Ready to Find Renovation Home Loans in Colorado Springs? One Mortgage is a name that you can rely on when it comes to construction loans for renovation in Colorado Springs. We specialize in a variety of home loan types such as construction loans and renovation home loans. We have loan experts who can offer a consultation so you can identify the best type of loan for your needs. As one of the top loan lenders in Colorado Springs, we bring you the financial solution you need to find or build your dream home. To get started, you can send your application online. We also welcome email inquiries at info@onemortgagelending.com. Or better yet, you can call us at (719) 644-6866.